Welcome Back to Tuesday Test. 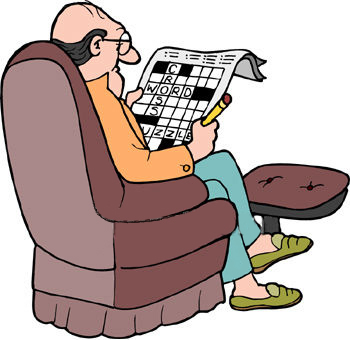 I have a crossword for y’all today. It’s an addiction, once you have one you need more and more and more. You gotta get them all. You gotta catch them all. They are Pokémon. They started out with 150. They they start multipling, and growing, and evolving. Now there is 649 of them. In nature when a species’ numbers gets to large we hunt them. I wonder if that is an option. If you need help grab your Pokédex. This entry was posted in Natural 20, Tuesday Test, TV, Wii and tagged black, Blue, crossword, Crystal, emerald, Gameboy, games, geek, Gold, platinum, pokemon, red, Ruby, Sapphire, Silver, Video Games, white, Yellow. Bookmark the permalink.